Designing and building a home of your own may seem like a wild fantasy, but if you choose a modular option rather than a traditional stick-built house, you may just be able to make that dream a reality. Before you dismiss the idea of a custom-built home entirely, it’s time to find out: How much do modular homes cost? 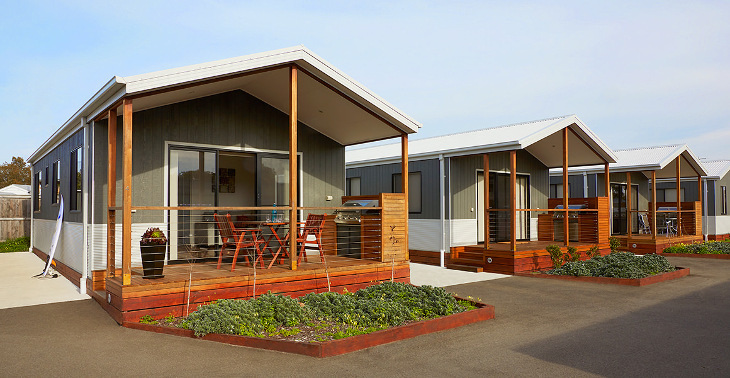 In this guide, we’ll break down the costs associated with purchasing a modular home, including the cost of the home itself. 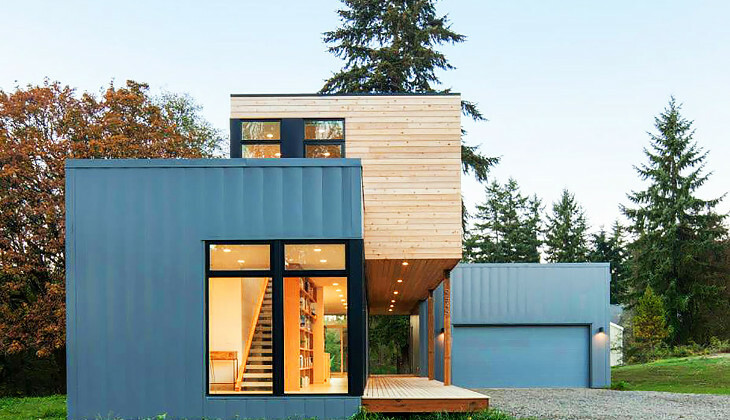 If you’re totally new to the world of modular homes, also known as prefab or pre-built homes, you’ll have a better idea of what it takes to pay for one by the time you’re done reading. There’s no one-size-fits-all way to estimate pre-built homes prices. That’s because modular homes come in an impressive range of sizes, styles and finishes, ranging from the simple to the luxurious. 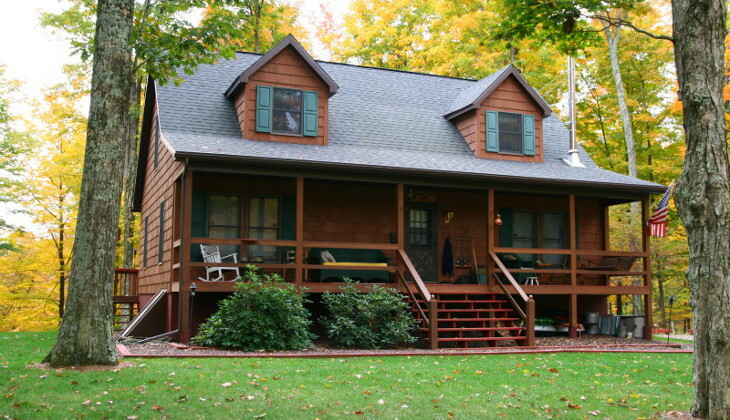 Whether you want a one-room log cabin or a spacious two-story house with a picket fence, you can make your building dreams come true with a modular home. If you’re looking to keep costs down, try to zero in on manufacturers who seem to deliver more on the $90 per square foot side of things. These manufacturers may not present themselves quite as sleekly as their more expensive competitors, but ultimately, it’s build quality that matters, not up-front flash. 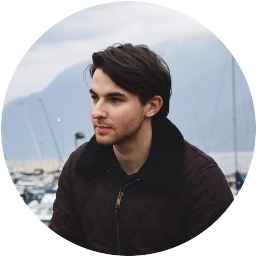 Cost should play a big part in your approach to selecting a manufacturer, but don’t let your budget blind you to other considerations. 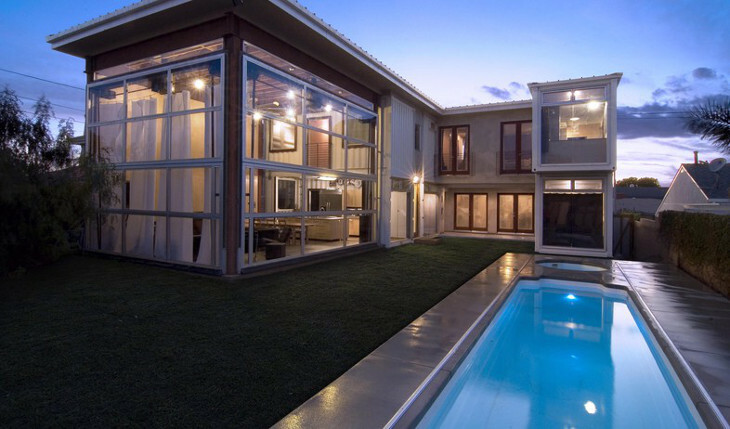 Ultimately, it’s best to select the builder that best meets a balance of needs, and cost is only one of these needs. Builders should be easy to work with, forthcoming, reputable and capable of delivering the results you want. Modular homes are generally considered an affordable housing option, but that doesn’t mean that the lowest-price option is necessarily the best choice. The floorplan you choose will have a big impact on how much your modular home costs. Some manufacturers offer a wide range of cost options, and you may even be able to get the number of bedrooms and bathrooms you want in a cheaper design that saves square footage through efficient design. If you have a specific floorplan or layout in mind, including your ideal number of bedrooms, bathrooms and floors, you can comparison shop between different manufacturers based on this criteria to find the best-possible price. Budgeting for a modular home is a bit complex. When you think about your budget, remember that the average cost of modular homes doesn’t necessarily include all the incidentals you’ll need to pay for in order to actually end up with a liveable house. So, as you’re wondering how much do prefab homes cost, remember that you’ll need to find funding, either through savings or loans, for a variety of other elements in addition to the home itself. Let’s break down the most common elements you’ll need to factor into your modular home cost. Though they’re built in a factory, pre-fab houses install on a permanent foundation just like a traditional stick-built house that’s built from the ground up on site. That means you need land that you either own or have firm, explicit permission to use for putting up a foundation and installing your new house. Land costs vary widely based on factors ranging from lot size to local market. Most modular homes can be installed on just about any kind of permanent foundation, including those with crawlspaces or full basements. Foundations typically cost several thousand dollars, with an average cost of about $7,000 providing a safe, conservative estimate for many modular homes. If you’re looking to buy a particularly small house or you want a very simple foundation, you can expect to pay less, though your cost mileage may vary based on the local market for contractors and how far the crew needs to travel to reach your build site. Features that make your modular home build more complicated will add a higher cost to your project. 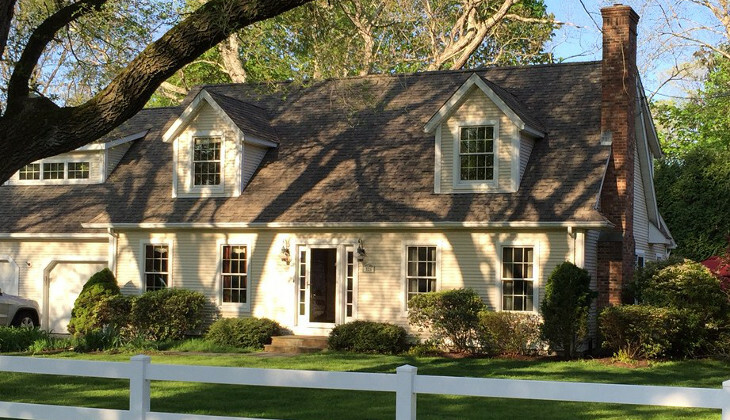 This includes multiple stories, bathrooms, bedrooms and increased square footage. You may also be able to customize a floor plan or have the manufacturer alter an existing floorplan to suit your needs, but you can generally expect to pay a premium for this kind of service. A smaller home with simpler features will cost a lot less than a bigger home with more walls, levels and divisions. While some manufacturers include the cost of delivery in your total homebuilding fee, this isn’t always the case. Modular home deliveries can be quite expensive, particularly if the delivery crew has to travel a long distance. Delivery may also require the use of a crane, and that cost falls to the homeowner in one way or another, even if you aren’t charged for it directly. Manufacturers should be able to provide you specific information about delivery costs before you make a formal agreement. If you’re working with a builder that’s outside of your immediate local area, ask what they’ve charged for similarly distant deliveries. 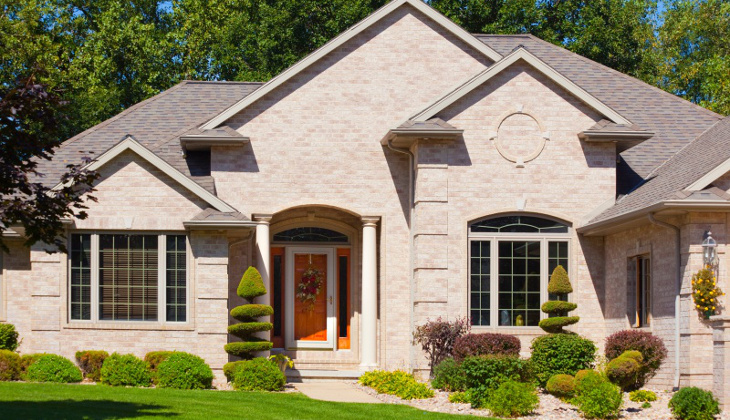 Get prepared by requesting an estimate for the delivery up front along with any estimates you get for the cost of the home itself. Though some modular home manufacturers offer some utilities installation as part of your home price or as an added cost, in most cases, you’ll need to handle some utilities installation logistics on your own. That not only means hiring professionals to handle this installation but paying for it separate from the cost of your home. 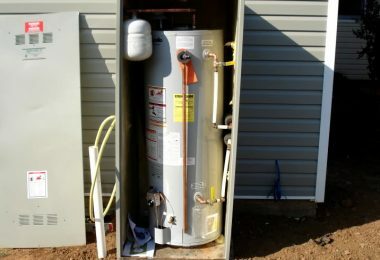 In some cases, everything from appliances to HVAC installation and even a septic system needs to be added onto the cost of the home itself. 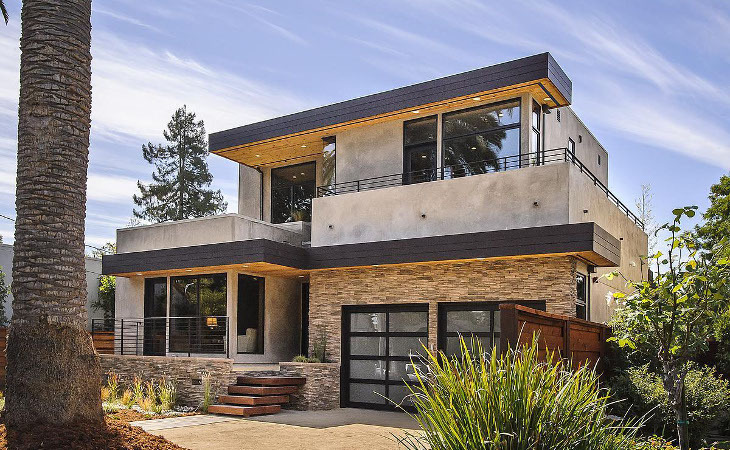 This can put some upscale modular home builds at $500,000 or more, not including the cost of land, but that’s still a relatively low price to pay for a customized dream home. Like utilities, appliances such as a stove, dishwasher and refrigerator may be available directly through your modular home manufacturer, but in many cases, you’re on your own. This can ultimately be to your benefit if you can find a good deal on these items, though again, finding the means to pay for it can be a challenge if you don’t have enough cash saved up. 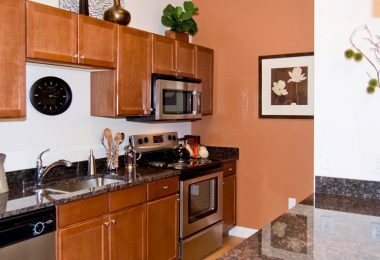 Still, depending on what kind of appliances you need and what models you choose, this could end up being a small chunk of your budget, even just a few hundred dollars. 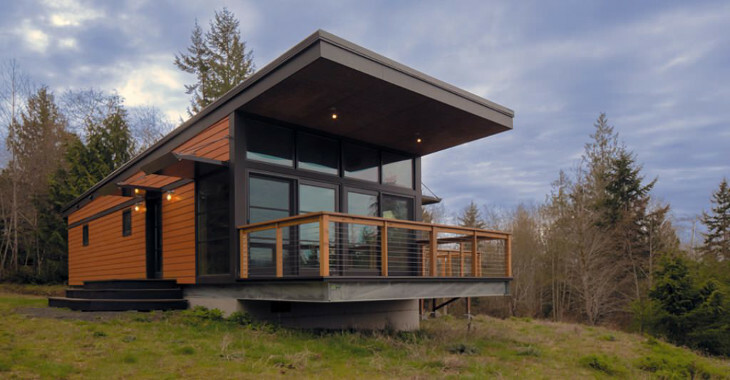 One of the best things about modular homes is that once they’re installed, they’re considered real property. In all senses, this is your house, but that also means you’ll have to pay any applicable property taxes. Again, this is a highly variable cost factor based on where you live and how local property tax laws work. Do some research ahead of time to avoid sticker shock. This research can also factor into your land purchase decision. 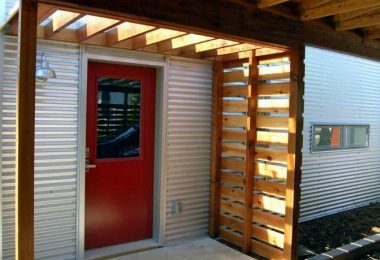 Modular homes may include some outdoor features, including porches and decks, but in general, these features are treated as add-ons when the manufacturer does offer them. That means you’ll need to find extra room in your budget, regardless of whether the porch or deck you want is created by the same builder as your modular home. Some modular home manufacturers may also offer affordable shed and garage options that can even match the exterior design of your home. Other outdoor features, such as landscaping, fences and driveways, are completely the homeowner’s responsibility, so leave some room in your budget for these features if outdoor beautification and convenience are important to you. While some manufacturers offer cabinets and counters as part of their build, you may actually be able to save some money on your total construction cost if you opt to have a local carpenter do this work for you. If you’d rather just pay to have your manufacturer take care of these details for you, be on the lookout to see if they’re included in your build or if you can add them on as an extra option. Leave no detail unconsidered – even countertops or simple things like towel racks and a toilet paper holder in the bathroom aren’t guaranteed to be part of your initial modular home cost built estimate. Finally, luxury extras such as upgraded interior trim, double-pane windows, skylights, room additions or expansions, hardwood floors, granite countertops and high-quality siding can all add to your modular home cost. If you choose a model that has these kinds of features and you’d rather save the money, you can talk to your manufacturer about downgrading your finishes to save some money. That’s one of the great things about choosing a modular home – they’re highly customizable so you can add or subtract value from your final cost to suit your budget. 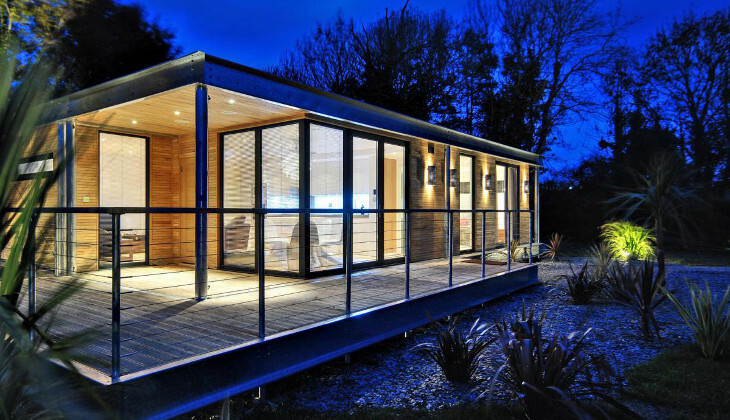 Is a Modular Home Your Best Option? After reading through that list of extras to consider, you may be having second thoughts about whether a modular home is right for you. It’s important to remember, though, that the final price you pay for your modular home depends heavily on the options you choose and how much of it you can take on yourself. If you can handle your own landscaping or build yourself that front porch you’ve been dreaming of, you could save some cash. 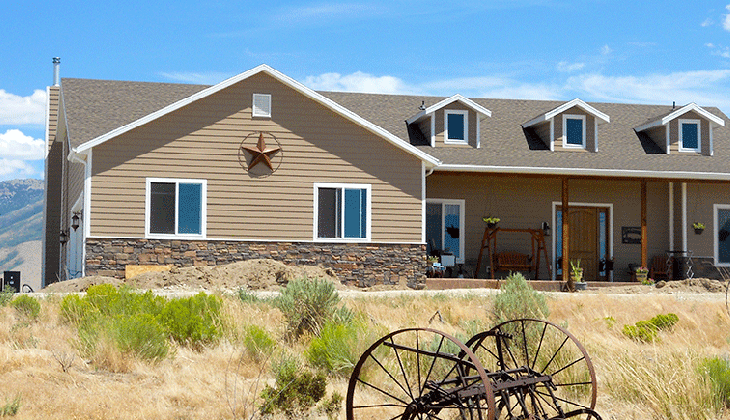 Modular homes also offer some distinct benefits over other housing types. One important thing that sets these prefab houses apart from others is the fact that they have to be sturdy enough to withstand transport, which means they tend to be heavier and stronger than any other housing type. Plus, they’re built in a closed, controlled factory setting, which means they’re less susceptible to mold and moisture damage from passing rain. Modular homes also often have more insulation and are generally more energy efficient, again in part due to their density. Still, it’s smart to comparison shop before any big purchase, and you can do this on a high level by considering whether modular housing is actually the best choice for you. Before you commit to seeking out modular home manufacturers, give some thought to these alternative housing options to see whether a different approach might offer you better value for your money. When budget is your primary concern, pre-built home prices can seem a little steep. Manufactured homes, which are also known as trailers, mobile homes or HUD homes, are conceptually similar to modular homes, and they’re quite attractive to prospective homeowners on a shoestring. Plus, you don’t need a permanent place to park these homes, so you can save on costs by renting your land. If you’re wondering just how much do manufactured homes cost, they can be quite inexpensive – cheap enough, in fact, for savvy savers to purchase them without a loan. The average cost for a mobile home is around $60,000, making them much more affordable than modular homes, but there’s a trade-off for that. Modular homes are typically much sturdier than manufactured homes, not only because they’re built with cheaper materials but also because modular homes are meant to stay put once they’re delivered. 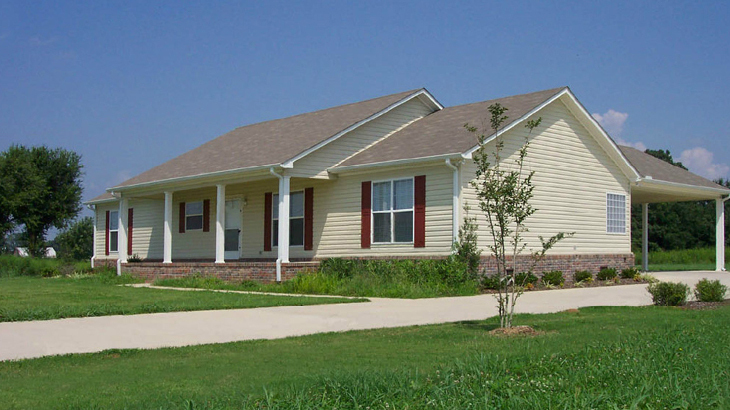 Manufactured homes are designed to move around even after delivery. Looking to really save some money and have a direct hand in actually building your home? If you’re physically fit enough to actually put the walls of your home together using your own two hands, a kit house might just be the best option for you. Kit housing can give you some financial freedom, but you’ll need to be prepared to invest some sweat equity as a tradeoff for your cash savings. Kit home prices can range from the very simple at around $30,000 or less to more detailed models for about $70,000. You’ll need to pay for land, too, because kit homes generally install on permanent foundations. Some owner-built housing kits give you all the supplies you need to put a house together, including milled and cut lumber, bricks, windows, doors, fasteners and complete assembly instructions. Not all kits are this complete – some don’t even feature pre-cut wood, so you can easily save some extra money if you have some construction skills and power tools of your own to use in putting the kit together. The less comprehensive your kit, the less expensive it will be. The downside of a kit home when compared to a modular home is that it may not be as dense and sturdy. Plus, if you make mistakes in the construction process, you might end up having to pay a contractor to come out and fix it. If you aren’t completely enthusiastic and confident about the prospect of literally building the house yourself, a kit home likely isn’t the right choice. When it comes to customized new construction, stick-built homes are more expensive than modular homes. If you’re planning to have your home custom built, you’ll need to buy land separately from the house with either construction style, so traditional stick-built homes don’t have an advantage there. 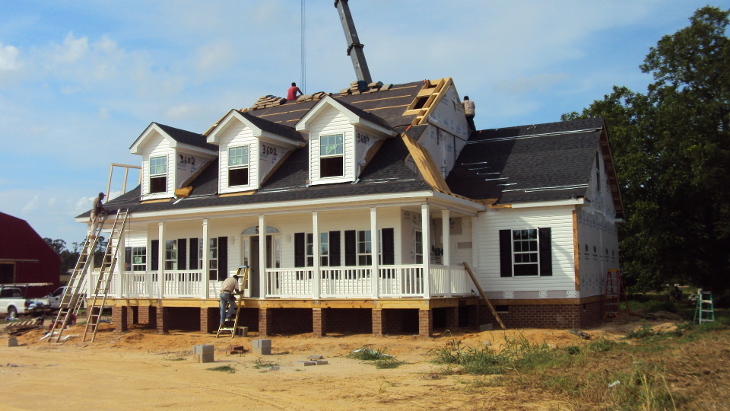 However, if you’re willing to forgo custom construction for a pre-owned stick-built home, you may be able to save some money, though you’ll be able to get more bang for your buck with a modular home, especially when it comes to build quality. Pre-Construction: Because they tend to work from a set group of floorplans, modular home manufacturers are often able to give more accurate and honest cost estimates up front than builders who made stick-built homes. You will need to spend money before you purchase the house itself, though, because your land site usually needs to be in place before a manufacturer can start building. During Construction: Modular home construction rarely gets delayed by inclement weather, and you won’t have to worry about paying work crews overtime. This is another area where factory construction wins out over stick-built homes. Plus, since you aren’t doing the building yourself as you would with a kit home, you don’t have to worry about your own potential wage loss resulting from time taken to complete a DIY construction project. Post-Construction: The elements that make modular homes more desirable than other types of housing can often translate to lower costs after construction. For example, the thin walls of a mobile home usually translate to higher heating costs, and even stick-built houses don’t tend to be as proof against drafts and heat leakage as modular homes. Plus, the factory precision that defines modular homes usually means tighter fits and better seals, adding another layer of energy efficiency on top of elements such as denser construction and thicker insulation. As you can see, there’s no straightforward way to assess modular home costs. There’s a wide range of factors that can influence your final price tag, and that goes well beyond the options you choose for the house itself. From the cost of your land to the utilities you require and even the kind of landscaping you’d like to see, you have a lot of calculating to do before you can get a complete picture of what it’ll cost you to build a modular home. Still, in spite of that complexity, modular housing can put custom-built home ownership within reach in a more efficient and satisfying way than it might seem at first glance. If you’re willing to handle the logistics and deal with potentially complex financing, you could end up with an incredibly rewarding finished product. Did we leave anything out? If you’re a modular home manufacturer or if you’ve been through the process of building your own modular home, share your experience with us by leaving a comment below. Your advice could end up helping your fellow readers make the right housing choice for their needs. 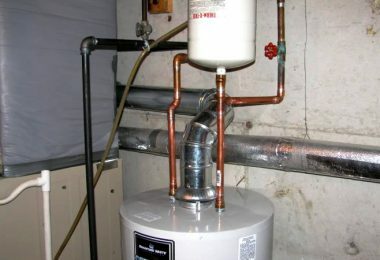 Mobile Home Hot Water Heater: Which One to Choose?